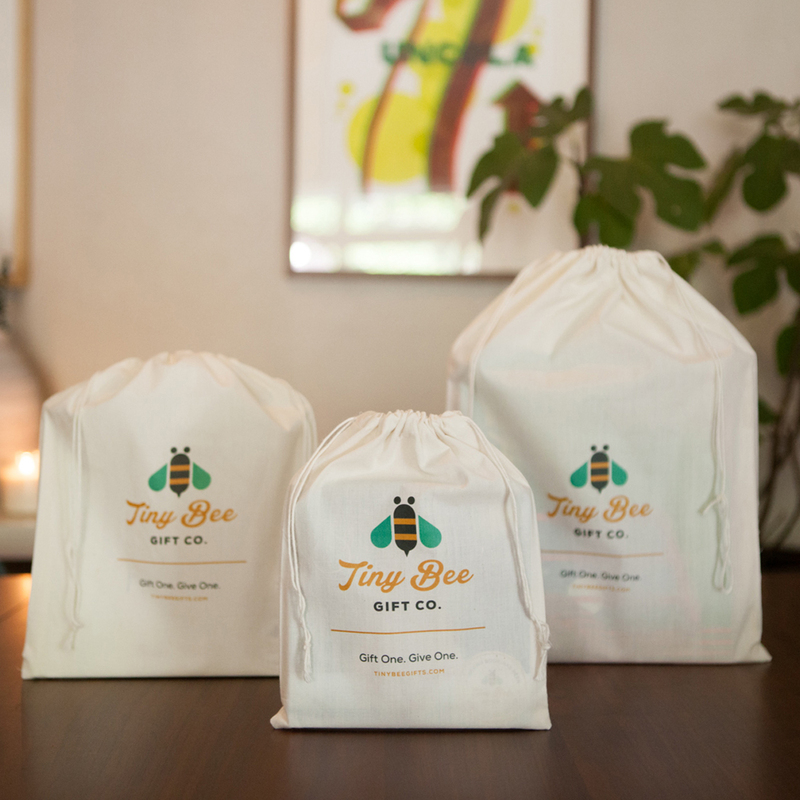 Tiny Bee Gift Co. was founded by Dallas native, Amy Bean, a mother of 3 young children whose time at Harvard Kennedy School exposed her to social enterprise; the idea of using commercial strategies to tackle social problems. With the desire to teach her children and their friends the importance of giving back, she started Tiny Bee Gift Co with a simple concept: Gift one. 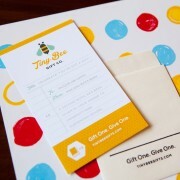 Give one. For each Tiny Bee book purchased from The Tot, Tiny Bee donates a second book to Baby2Baby, who provide low-income children with the basic necessities (including books!) that every child deserves.